And here are 10 things you need to know about Sheng Siong results. SGX-listed New Silkroutes Group has acquired two Shanghai-based makers of medical consumables for a consideration of $65m (US$49.3m), it announced in a stock exchange filing on Friday. The acquisitions of Shanghai Fengwei Nonwovens and Shanghai Fengwei Garment Accessory will be financed through the issue of new ordinary shares in the company. Both firms produce materials that are used to make isolation gowns, disposable shoe covers, linen and drapes used in hospitals. 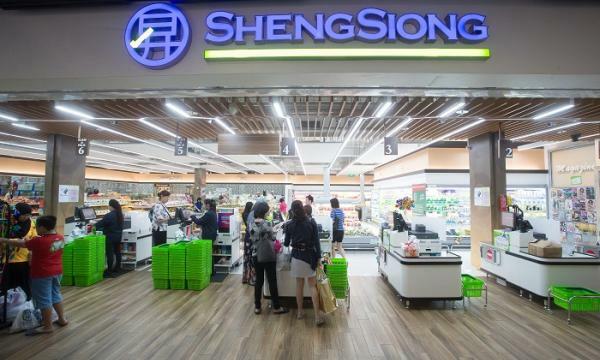 Sheng Siong had no borrowings while its cash and cash equivalents stood at $73.4m, as at 31 December 2017. The expansion of the warehouse is on track and should be completed before the end of this year, adding around 97,000 square feet of storage area. The company recommended a final dividend of 1.75 cents, bringing total dividends for the year to 3.30 cents. In Singapore, the proposed tax increase (a 2 percentage point hike in its 7 percent Goods and Services Tax as well as a hike in its property tax for expensive homes) would take effect between 2021 and 2025. And the government explicitly identified the reason: The growing needs of a rapidly aging population. The problem should sound familiar—populations are aging rapidly throughout the developed world. In the US, the number of people aged 65 and older will double by 2060 and we are doing nothing to prepare for financing their needs. Singapore’s population is aging even faster. The difference: It has a government that is willing to acknowledge the challenge and do something about it.